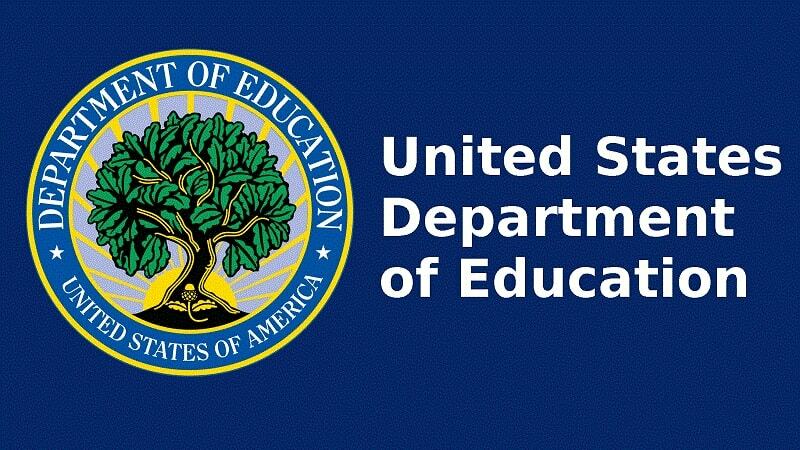 Walter McDonald, director of IT Program Services at the Department of Education, today clarified that a potential Technology Business Management (TBM) playbook that Education has aided GSA in constructing is still in a draft stage, and not scheduled for public release in three to four weeks, as initially indicated. The playbook will instead be sent back to Education in roughly three to four weeks for their review, to offer additional comment, or refine the content before it is ultimately shared with fellow agencies and the public. No definite release for the publication has been set, McDonald said. “The Department of Education and the General Services Administration have been leaders in implementing TBM and will continue to collaborate to enable the Federal government to run IT like a business, by driving innovation and business transformation to improve IT services for our citizens,” McDonald said. McDonald also clarified language in the MeriTalk article and indicated that the agency’s success in TBM adoption has not been taken on as an official model by the Office of Management and Budget, but that Education hopes their successes will be able to aid other agencies in better IT cost accounting processes.